All details- Candidates Should be flexible to work in night shifts. -Candidates with standing arrears & results awaited are not eligible. -Candidates with 0-11 months can apply for fresher role. 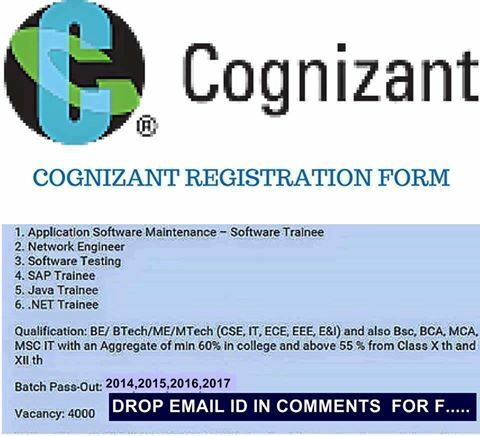 - Any BE, B.Tech Graduate (2014 & 2015 pass outs) are eligible.